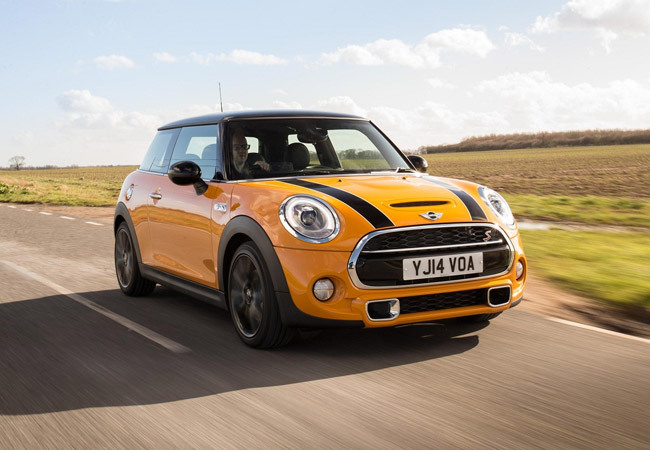 Stay up to speed with the latest, greatest news from the world of MINI. 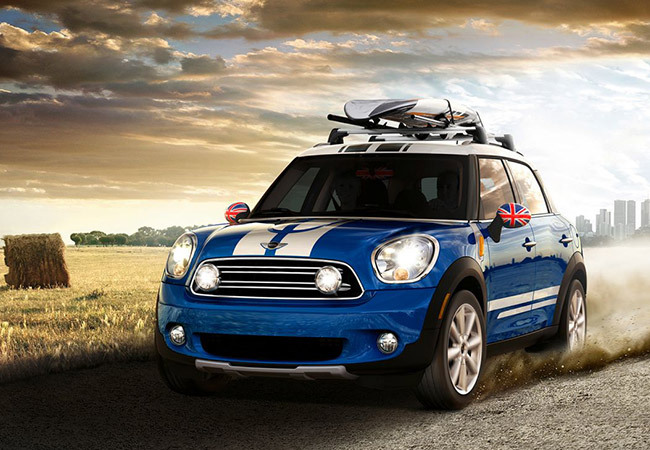 Discover how the MINI Countryman’s standard ALL4 All-Wheel Drive system helps you tackle every type of terrain with confidence. 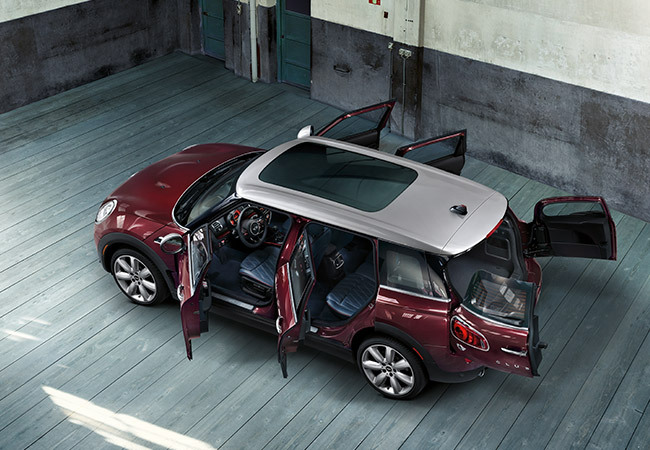 Jump into the driver’s seat and put the MINI 3 and 5 door’s corner-carving agility and world-famous feistiness to the test. Get behind the wheel. 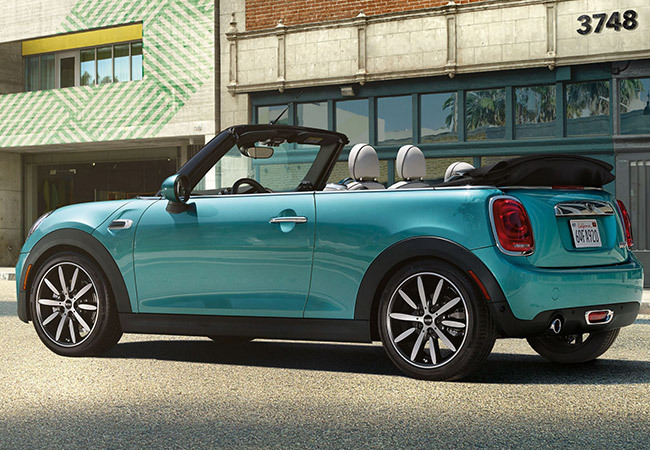 Experience the rush of open-air motoring as you discover every sleek interior accent and clever tech feature the new MINI Convertible has to offer.